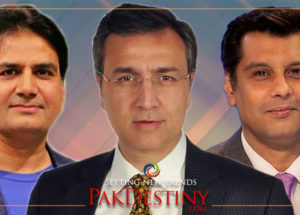 Founded in Feb 2012 the Pakdestiny.com as the name suggests is aimed at creating a more politically educated and empowered society, which can play its role in shaping up our country’s destiny. 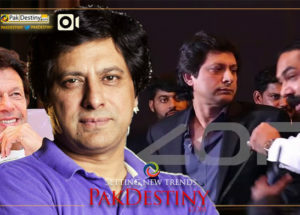 Pakdestiny.com strictly follows the basic principle of journalism worldwide – unveil truth. 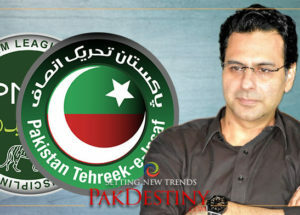 Unlike other news websites, we make sure that we never compromise on this (truth). 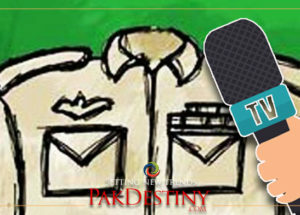 We provide you with most spicy and scandalous stories which hardly find place in print and electronic media because of its sensational nature. 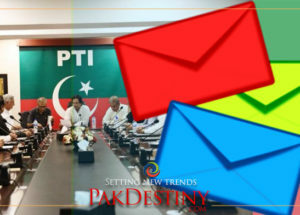 Such stories at our website has your share of opinion and suggestions, setting out to promote the culture of healthy dialogue and debate. 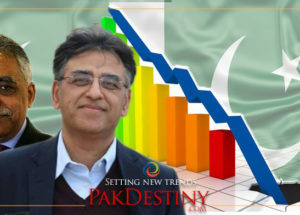 Pakdestiny.com is a place where people find straightforward, useful, unbiased information primarily related to politics and the issues shaping up the destiny of tomorrow’s Pakistan. 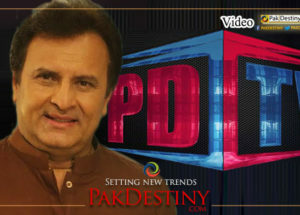 Come Join hands in changing Pakistan’s Destiny-Your Destiny!